Picture this: A photography trip where you can experience the splendor of the Rocky Mountains with thick evergreen forests and meadows filled with wildflowers in valleys where rivers and streams fed by snowmelt and hot springs cascade over picturesque waterfalls. Rugged desert locations where dinosaurs once roamed the land, complete with volcanoes, lava flows, and underground cave systems, overlooked by tall cliffs that provide spectacular sunset views. Fantastic rock formations and narrow, winding canyons that look like something from another planet. Real cowboys and indians in pueblos and small towns that have such an authentic old west look that they have been the settings of many of your favorite western movies. 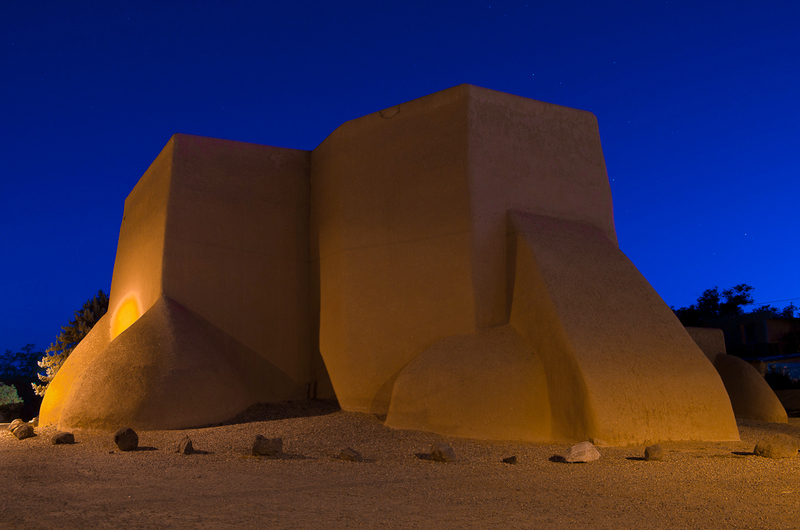 Old Spanish missions and churches that have served as subjects for artists such as Ansel Adams and Georgia O’Keeffe. Cobalt blue skies filled with colorful hot air balloons and soaring eagles. Thousand-year old Anasazi ruins built in mysterious alignments to the sun and moon and ancient cliff dwellings in rugged canyons. 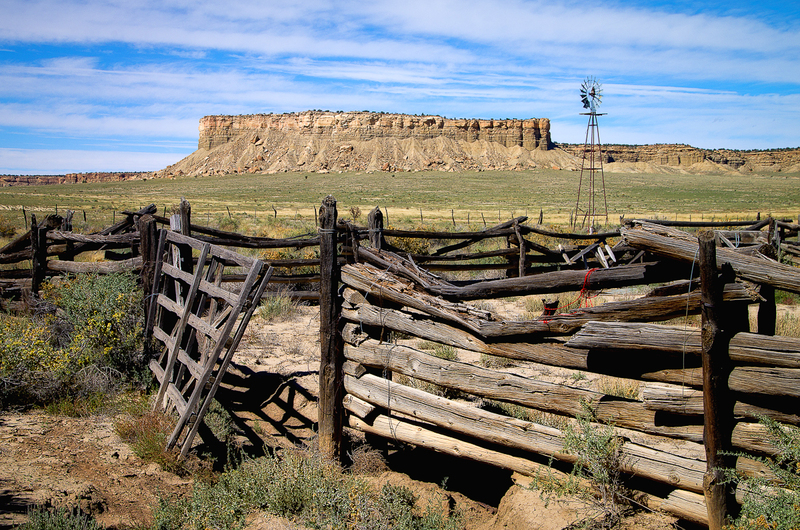 The nostalgia of historic Route 66 and the wide-open vistas of the American southwest. View a slide show of sample images taken on the tour. All this and more are yours to experience and photograph on an educational and adventure-filled 6 night trip through the Land of Enchantment. Participants may book additional time in advance at discounted rate. Your guide, Jim Sykes has been exploring the area for 28 years and guiding photographers there for the past 15 years. 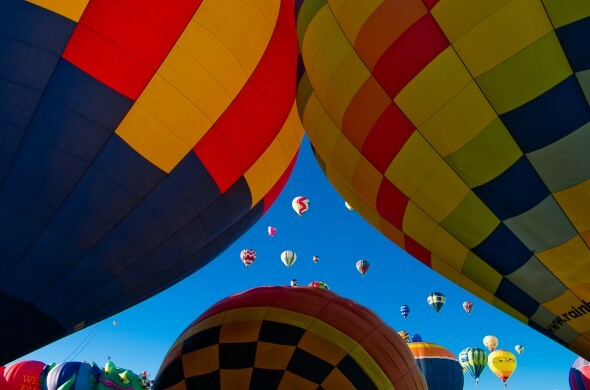 He is also a licensed balloon pilot and during the October trip that coincides with world’s largest balloon festival he will give you an insider’s perspective on the sport of ballooning and how to create great photographs of the colorful flying icons of the Albuquerque skies. Robert Rostick of TRG studio, award winning professional photographer and instructor is with us every step of the way to teach and provide hands-on training and assistance to ensure that you come home with the most amazing and beautiful images from your adventure. Tours are limited to 9 participants total including guide/instructors to ensure a personalized experience. Participants are responsible for lodging and transportation and usually do so on a shared basis. Instructors and clients typically share a rental house ensuring a thorough and personalized learning experience. Leave a voice message at 813-641-4470 expressing your interest and we will contact you regarding current pricing and availability. All major credit/debit cards accepted. Spaces are currently filling for the October 5-11, 2017 tour. Lodging and transportation: We will be renting a house and sharing the cost among participants. First participants to pay deposits have first choice of rooms/beds. Rental car and fuel costs will be shared as well. All participants are also free to make their own lodging and/or transportation arrangements if they choose. Participants are responsible for their own meal, admission, and incidental costs. Participants are responsible for their own travel arrangements to and from Albuquerque NM.